We all have a favorite Teenage Mutant Ninja Turtle. Back when I still watched the show (you know, that one), I was a fan of Michelangelo, but as I grew into the book-loving, prose-writing young lad that I am today, I found that Donatello would have been a more appropriate match. I went through four years of college with hardly a sip of alcohol, and we all know Michelangelo would have been wasted before orientation was even over, found lying in the middle of campus without his shell. 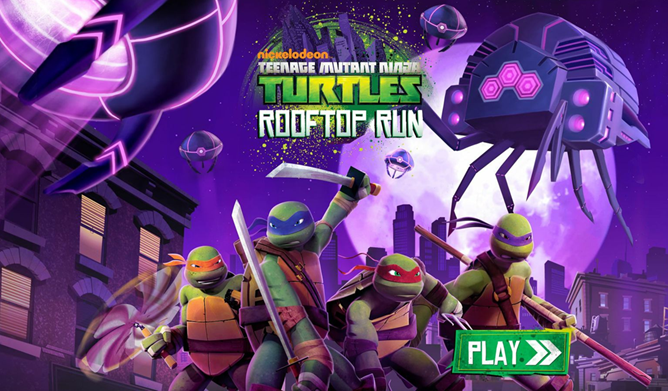 Anyways, MTV Networks has now launched TMNT: Rooftop Run into the Play Store, an endless runner that will let you once again take control of whichever turtle just so happens to suit you best. 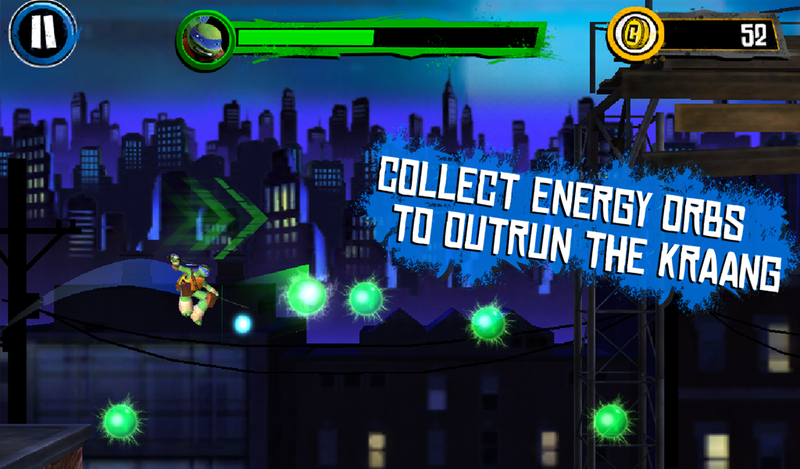 The gameplay in TMNT: Rooftop Run doesn't deviate from the usual endless runner formula, so don't go into this expecting something that compares to the classic brawlers that many of us grew up playing. 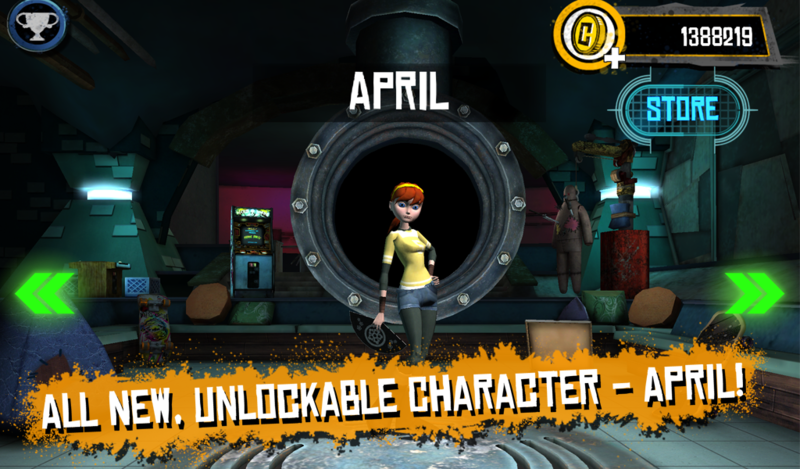 Players now have to focus on collecting energy orbs in order to acquire special weapons and gear that will give them an edge over their opponents in ways that frantic button mashing used to do back in the day. There is combat in the game, but these battles only require tapping your finger on the screen at the right times to come out victorious. 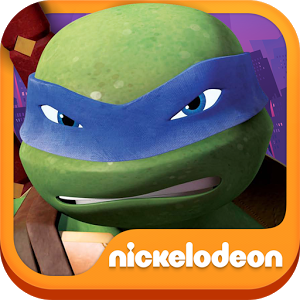 In a refreshing change of pace, TMNT: Rooftop Run makes it perfectly clear that it contains in-app purchases right on its Google Play page. These are present despite the $3.99 price tag. The Teenage Mutant Ninja Turtles have been around for a long time, and they now fight on behalf of a whole new generation of children. 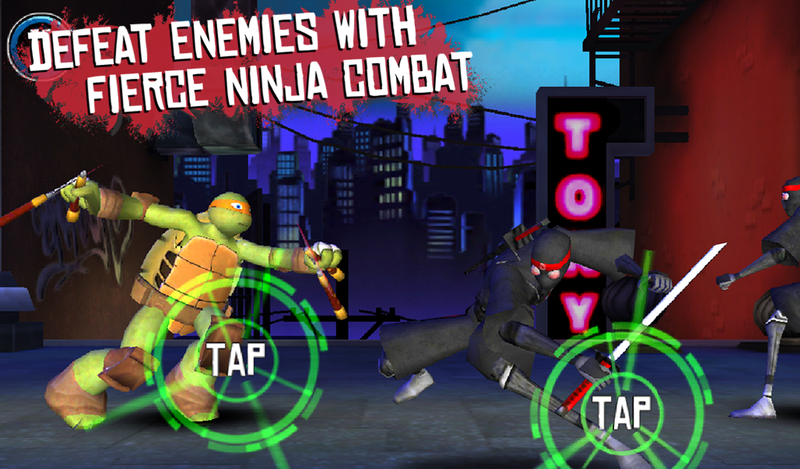 This game may be pricier than much of the competition, but not even that will slow these turtles down.